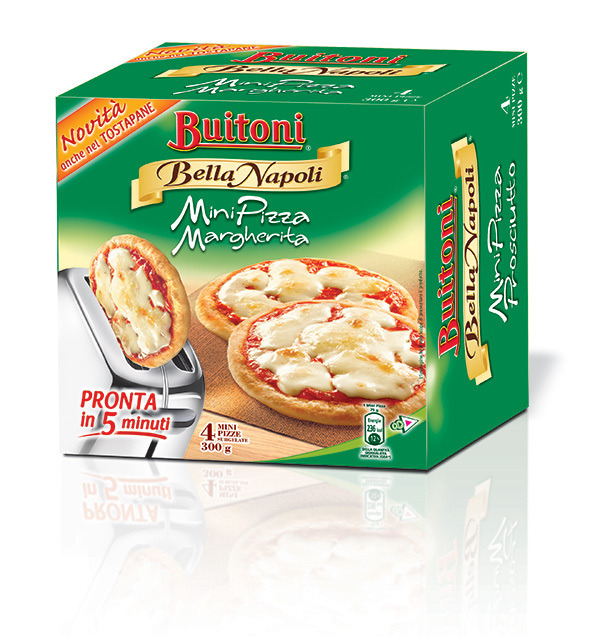 The company intervened on product packaging, reducing the package size for the same number of mini pizzas. Changing the dimensions of the cardboard package reduced the weight by 5%, and also reduced consumption of heat shrinking film for wrapping. This intervention also produced effects on logistics, with the number of units per pallet increasing by 17%. As of 2009, Nestlé Italiana SpA has employed an Environmental Management System certified to UNI EN ISO 14001 standards. The reduction in bulk thanks to redesigning the packaging, and subsequent optimisation of logistics were the primary factors that improved the three indicators taken into consideration.